In this episode of the podcast, Duncan McLeod interviews Bheka Mchunu and Mark Smith, co-founders of a new decentralised cryptocurrency exchange called TrustBar. TrustBar will allow for the transfer of value, not just intra-blockchain, but also cross-chain, allowing users to swop tokens from one blockchain to another in one click. 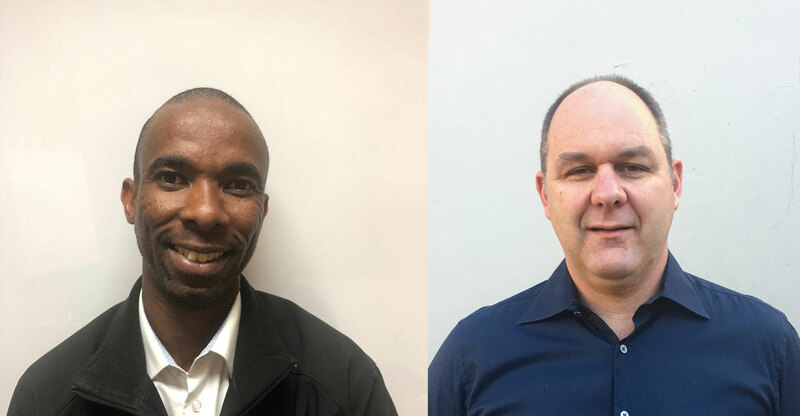 In the podcast, Mchunu — who serves as TrustBar’s chief operating officer — and Smith, its chief financial officer, explain what it is they’re building and the problem they are trying to address. They talk about the difference between centralised and decentralised exchanges, what TrustBar plans to do differently and how the company plans to bake security into its product. They also explain the initial coin offering they have planned, and how to participate in it — they are hoping to raise as much as US$35-million through the ICO. Mchunu and Smith talk about TrustBar’s business model, how the platform will work technically and how exchanges like this one are subject to regulation (or not). It’s a great discussion about an interesting South African start-up. Don’t miss it!